A new device means a new battery -- and new questions on just how long it lasts. We've been able to make it through a full work day with a single battery on the BlackBerry Z10, and we can imagine the larger battery of the BlackBerry Q10 will be even better. Everyone's device use varies, but for most of us, we really just need to make it through the day. Some are heavy users and others aren't, so what might be great battery life for you won't be so great for others. 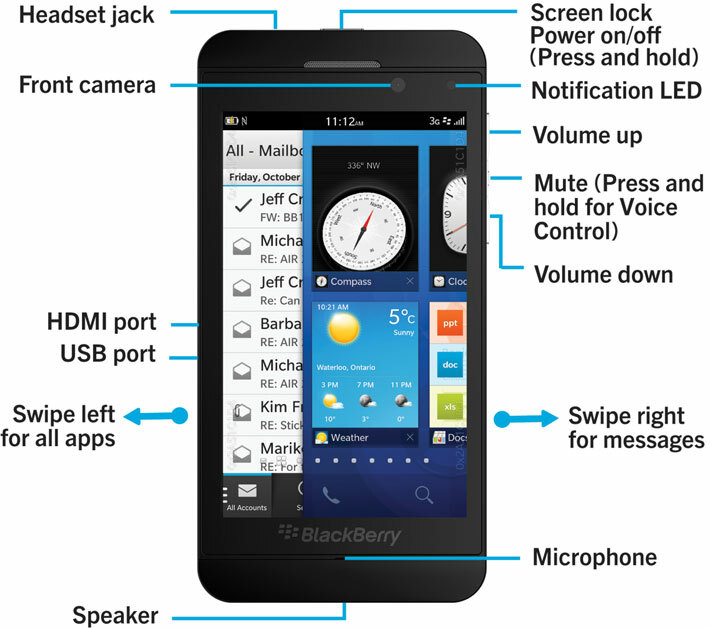 If you are a heavy user and want to maximize your battery life on your BlackBerry 10 device - look no further. We've assembled ten tips you can use to make sure you are getting the most out of your battery. This one is a no brainer. Turn off whatever you're not using to save on battery. If you're out somewhere with no WiFi - turn it off. Same goes for Bluetooth and NFC. These guys will eat a bit of your battery if left on, so when you aren't using them simply turn them off. On the same note, when you do have WiFi access be sure to take advantage of it - being on a WiFi network will greatly help your battery life. 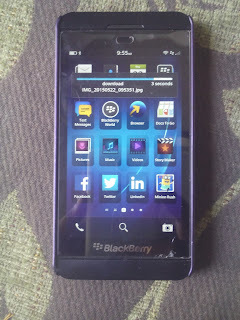 There is no auto-dim for the backlight on the BlackBerry Z10, but turning it down can help save precious battery life. The brighter the screen, the more battery you'll lose. So keep it down with 10-20% and you will be treating your battery better and it will thank you. We spent a lot of time developing the "GLO" algorithm ("Garber Light Optimization", after the engineer who developed it) to automatically adjust the display backlight setting to provide the user with the same perceived brightness regardless of the ambient illumination level. The slider moves that auto-dimming curve up and down to match a user's preference. help. It will turn off the screen faster and save on battery. Heck, you can even jump down to 10 seconds and really feel good. your Z10 do crazy things in your pocket. (depending on your needs). So keep them high. always give it a shot. CLOSE ACTIVE FRAMESNot all Active Frames update in the background, but a lot of them do. you leave them open, and in turn eat up battery (although not a lot).